Sofia has a history that goes back thousands of years. Through the centuries, many peoples have inhabited it and added to its rich and diverse history. Numerous Neolithic villages have been discovered in the area, while a chalcolithic settlement was recently discovered in the very centre of modern Sofia. The Thracian Serdi tribe settled here in the 7th century BC and gave the first recorded name of Sofia -- Serdica. The Byzantines called it Triaditsa and the Slavs - Sredets. 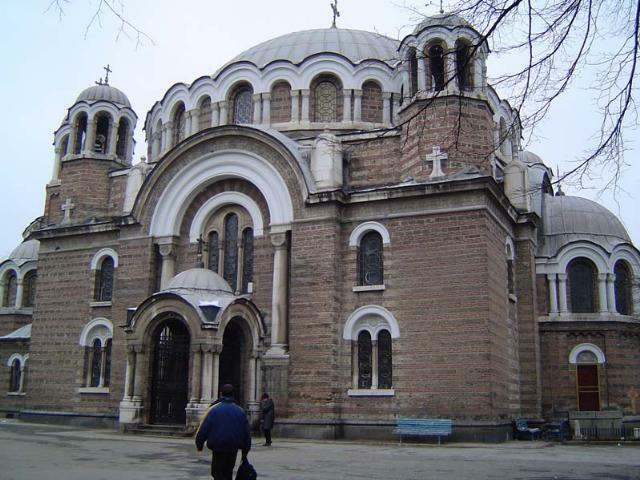 The modern city of Sofia was named in the 14th century after the basilica St. Sofia. In Greek, the word sofia means wisdom. In the 3rd century AD, the Romans built strong walls around Serdica, their capital of Inner Dacia and an important stopping point on the Roman road from Naisus (present Nish, Yugoslavia) to Constantinople. Today there are many archaeological sites in Sofia that display the city's diverse history - the castle gates and the towers of Serdica, public buildings and streets thousands of years old. A large part of the ancient city of Serdica is underneath important modern buildings. The ancient city council (bulefteris) is hidden under the Sheraton hotel, while a number of basilicas are below the National Museum of History. The Roman thermae are under the Sofia Mineral Baths and a Roman residence with elaborate mosaics is below the Rila hotel. After the Hun invasion of 441 the town was rebuilt by the Byzantines. The Slavs assigned Sredets a key role in the First Bulgarian Kingdom, then in 1018 the Byzantines recaptured Triaditsa. In the end of the 12th century the Bulgarians returned and Sredets became a major trading centre of the Second Bulgarian Empire. The Turks captured Sofia in 1382 and made it the centre of the Rumelian beylerbeyship. 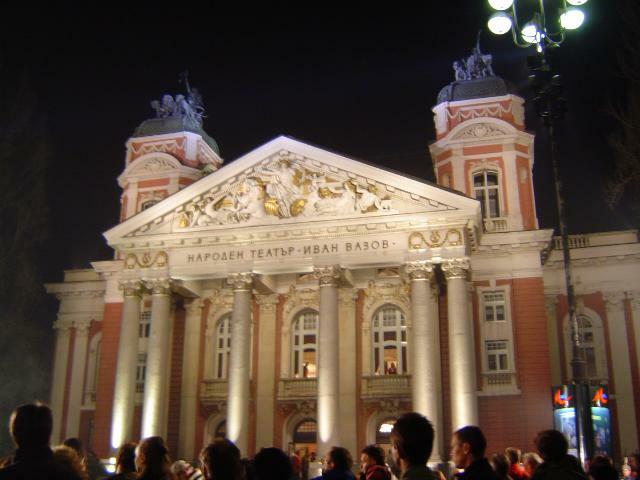 The city declined during the feudal unrest of the 19th century, however with the establishment of the Third Bulgarian Kingdom in 1879 Sofia once again became the capital of Bulgaria. Rapidly, the city image changed from Oriental to European. Today many streets, buildings, parks, and even whole neighbourhoods preserve the architectural style from the turn of the century. 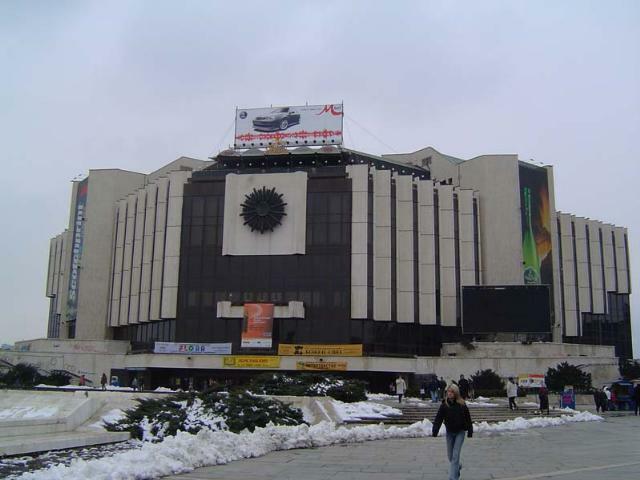 Between 1879 and 1939 the population of Sofia grew from 20,000 to 300,000, while today 1,250,000 people live in Sofia. Since ancient times the city has been famous for the abundance of cold and thermal mineral water springs in and around it. The water is still available today and is praised for its numerous qualities. Springs may be found in the city centre, as well as in the neighbourhoods Kniazhevo, Gorna Bania, Bankia, Ovcha Kupel and Ivaniane.